Student Support Services (SSS) is a program to help specially selected students from the time they come through orientation until they graduate. Eligible students come from all racial and economic backgrounds. 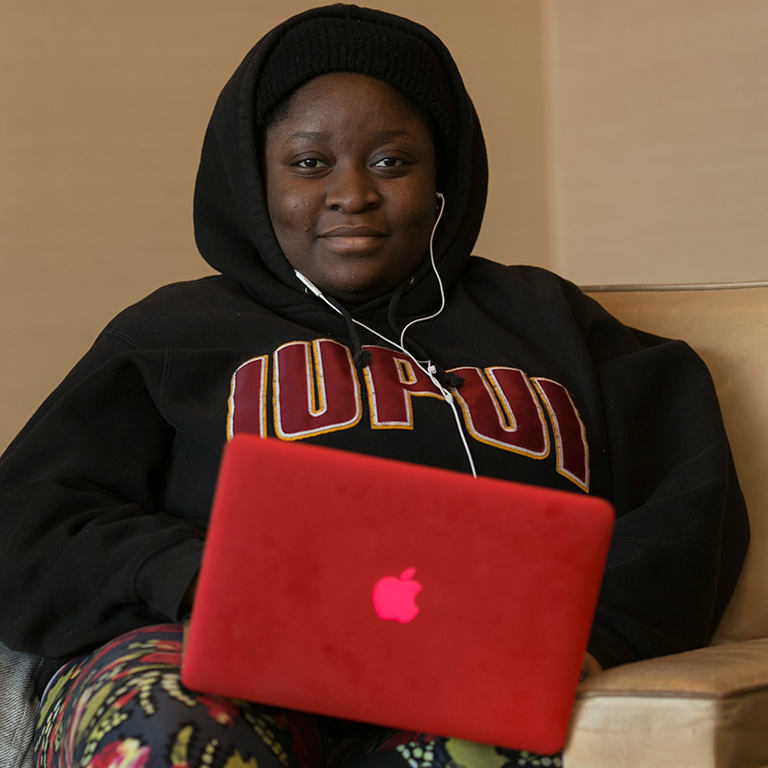 A proven program of information, support, and guidance helps provide SSS students with the academic and personal support necessary to excel at IUPUI. Student Support Services was established on the IUPUI campus in 1997 and is part of the federal TRIO programs for first-generation, low-income, and physically challenged students. SSS is funded by the U.S. Department of Education and is supported by the university’s strong commitment of additional resources and services. The program serves over 350 students per year and has an alumni base of over 1,300 students. Student Support Services is committed to supporting each student in the program, retaining them in college, and giving them the tools and support necessary to earn their degrees. Through intrusive counseling and advising, academic peer mentoring, and financial aid counseling, Student Support Services provides a supportive and nurturing environment. Professional staff advisors work with students to select a major, choose appropriate courses, and schedule their classes. Student Support Services students receive free academic tutoring. Student Support Services students are assigned to a junior or senior SSS student during their first year in the program. These mentors assist the new students with acclimation to college life and campus, create awareness of campus and SSS activities, and answer questions. 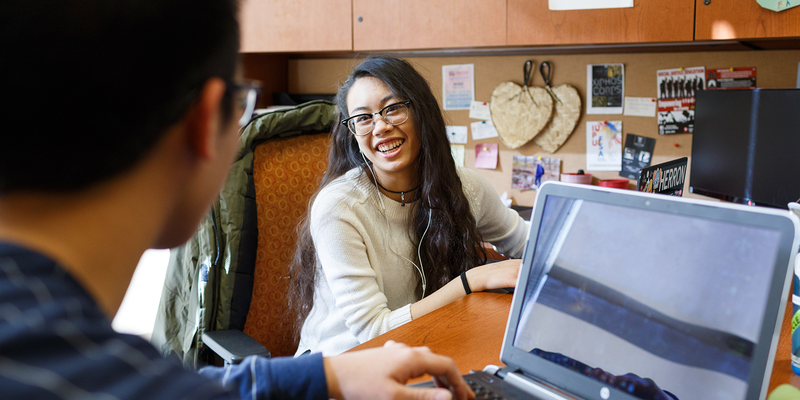 Individualized financial aid counseling is available in the office year round, and workshops are offered each semester to promote financial literacy and to assist in applying for financial aid.